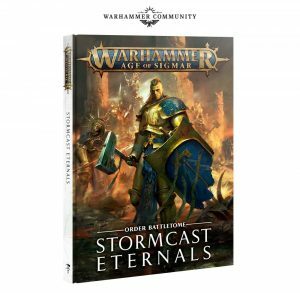 FaceHammer Podcast - Page 2 of 9 - An Age of Sigmar Podcast based in the UK, covering UK tournaments, events, hobby, painting, gaming and everything Warhammer! 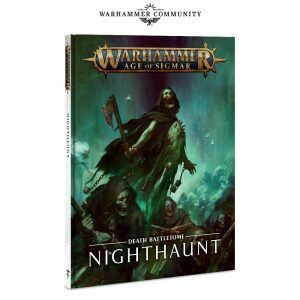 …Russ and Byron Review the Nighthaunt Battletome. We discuss every Command Trait, Artefact and spell with our initial impressions of the best of the bunch. 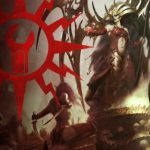 In part 2 of the show we review every warscroll, discussing points and combinations as well as our top picks for match play. 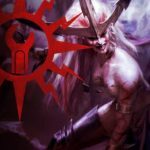 Finally in part 3 we discuss battlaions and combinations and also how the Nighthaunt fit into the legion of Nagash armies. So sit back and get read for some hammer to your face! 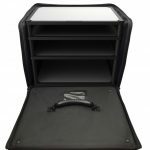 Podcast, Tournament Prep 0 comments on Episode 52: Adepticon Prep! In this Episode we talk about our hobby prep for Adepticon, Answer questions about what we expect from the American AOS scene and discuss everything from our army lists and predictions for the event as well as how we are going to transport our models to the States! FHGT2018 Tickets Available Monday 16th 12:00 BST! Please see details in the pack below – Event is held at Element Games in Stockport.